Be the envy of your neighbors. 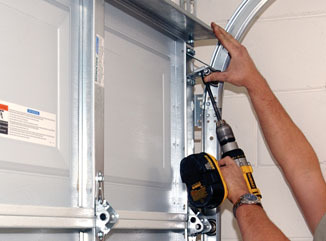 Having your garage door replaced can greatly improve the look of your home, as well as adding security and value. 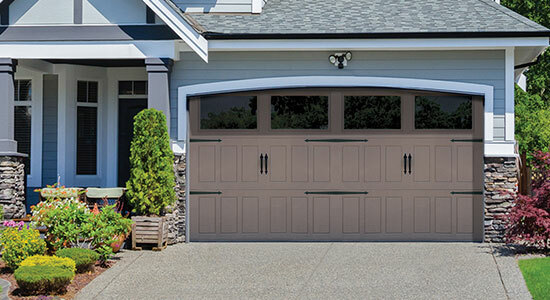 First impressions last, and on most homes, the first thing your guests see is your garage door. Having a stylish new garage door installed will make sure they are impressed with your home. 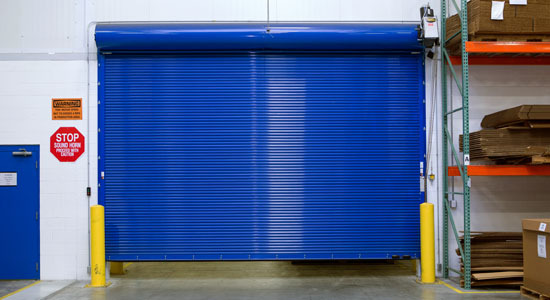 M. C. Overhead Door is located in northwestern Pennsylvania and services all of northwestern PA as well as northeastern Ohio. 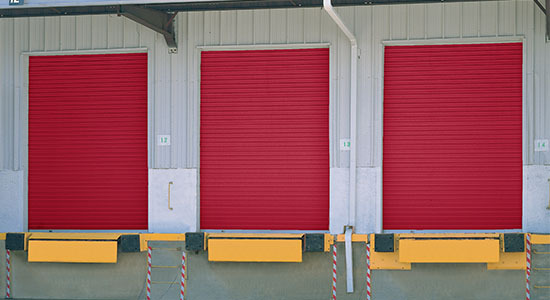 Owned and operated by Marvin Marner with his wife Cindy’s help and support, M. C. Overhead Door strives to provide you with quality products that fit into your budget. Our goal is to sell quality overhead garage doors that not only improve the look of your home, but will operate as well as they look. Founded in 1954 by Emmanuel Mullet, Wayne Dalton was built on a dedication to ingenuity and customer service. 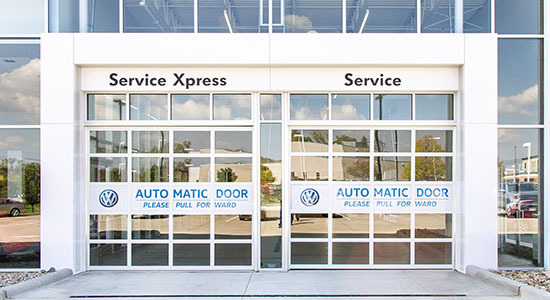 As our business grew, so did our commitment to expanding our product lines, leading the company to become one of the largest door manufacturers in the United States. Since the beginning, we’ve remained committed to being the garage door partner whose innovation drives dealer productivity and provides industry-leading garage door solutions. Today, Wayne Dalton offers a comprehensive product portfolio. From Custom Wood to Carriage House Steel to Contemporary Aluminum to Designer Fiberglass, we boast one of the largest residential garage door lineups in the industry. Homeowners have a wide variety of panel designs, window options and colors to choose from, including our TruChoice™ Custom Color System.